Sesame seeds have the highest oil content in comparison to other oilseeds used in the food industry. With its origin in East India, it is one of the most widely used oil seeds. 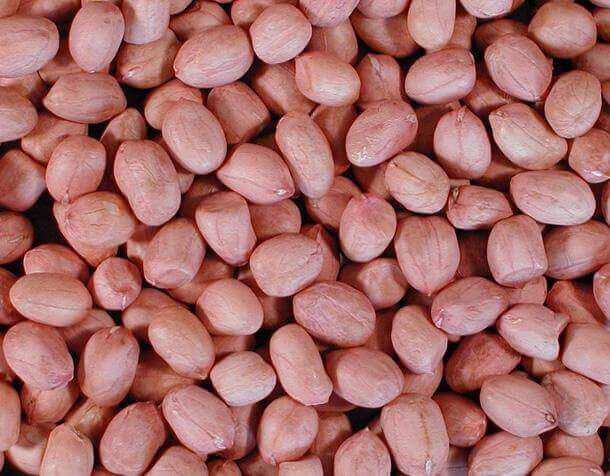 They have a strong, nutty flavour which has made the seeds very popular in Japanese, Korean and Middle Eastern cuisines. Shimla Hills, as one of the most trusted sesame seeds exporters, offers various sesame seeds products. 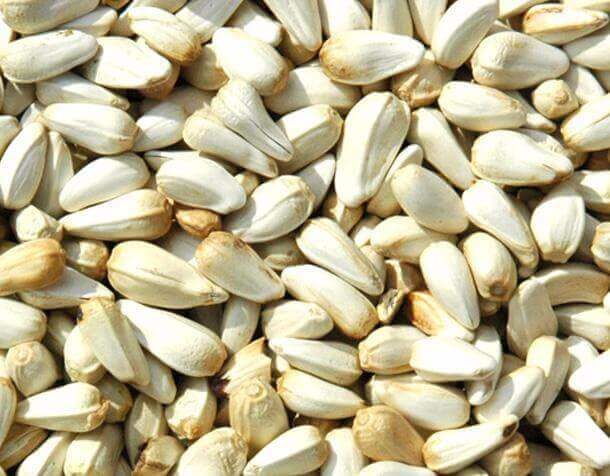 They are Sesame Seeds Hulled, Sundried, Sortexed and dried. These flavourful seeds can be used as a spice, can be consumed raw and their oil can be used for frying and general cooking purposes. Sesame seed oil serves as an excellent salad oil and can be used to substitute olive oil. 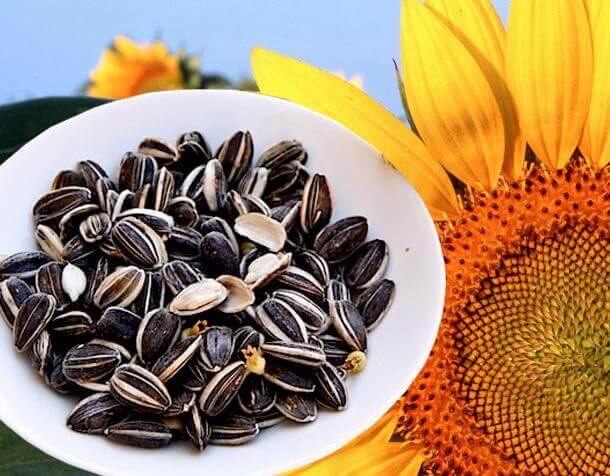 The seeds enhance the flavour of baked breads, cookies, candies and chocolates. Sesame seed flour is very rich in protein, making it a healthy option for consumption. Shimla Hills is one of the most trusted sesame seeds exporters in the market that upholds the standards of quality and purity. 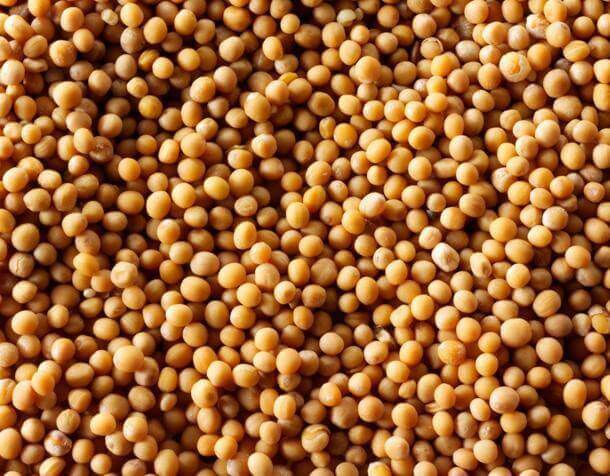 Sesame seeds, also known as benne seeds, is enriched with phytosterols and magnesium, and have anti-cancer properties. They are also a very good source of minerals like zinc, molybdenum, calcium, phosphorus and iron. The copper present in these seeds can relieve the pain from rheumatoid arthritis. 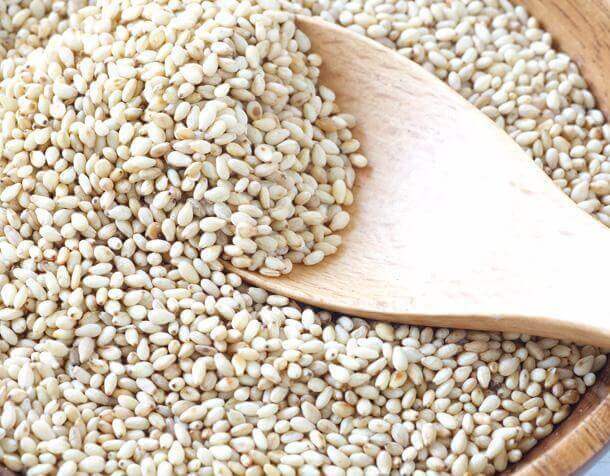 Sesame seeds are also rich in omega-6 fatty acids, flavonoids and dietary fibre. The oil has anti-inflammatory properties which can treat certain bacterial infections troubling the skin. Sesame oil can revive damaged hair and promotes hair growth. One of the most reliable sesame seeds exporters, Shimla Hills supplies seeds that are used for several food preparations. Its supplies extend to many countries around the world. Shimla Hills takes serious measures to prevent spoilage of the sesame seeds. It understands the requirements of the clients and offers them with an option of choosing, paper, PP bags or jute bags for packaging.